My favorite family tradition is traveling around the region to check out the Christmas lights. 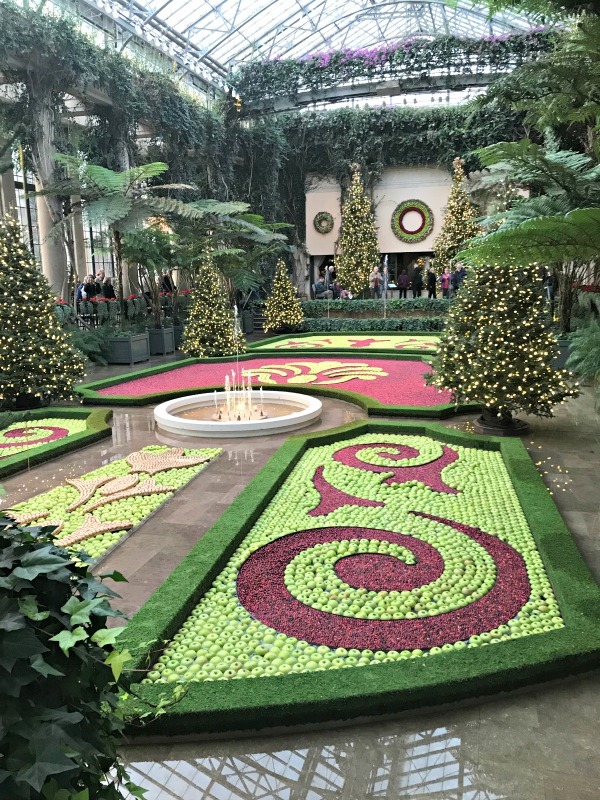 While we go out a lot in the weeks leading up to Christmas, the week between Christmas and New Year’s is a great time for the whole family to be able to drive around and visit the holiday sights. Even before we had children, Steve and I would go out to look at the lights. Anytime we ran an errand in the evenings or went out to dinner, there was sure to be a detour through a neighborhood to look at the lights. 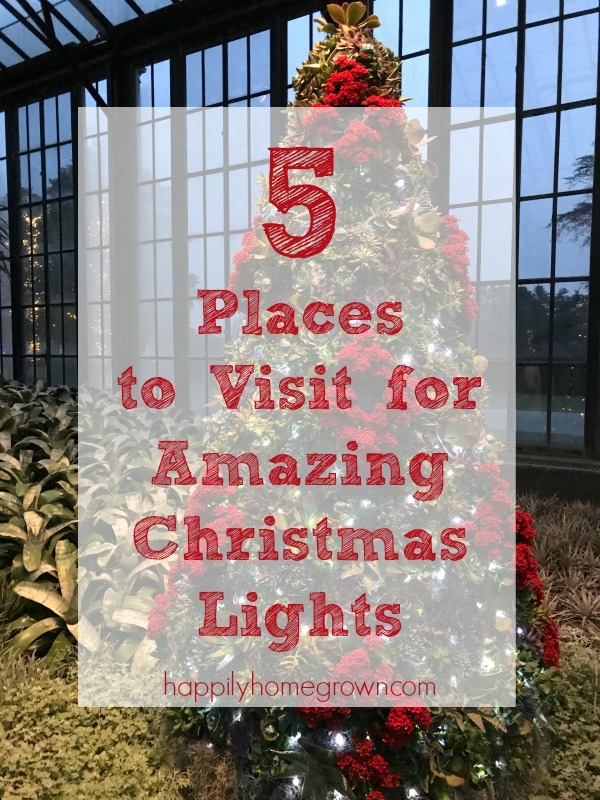 Once we had children, we loved hearing the oohs and aahs from the back seat as we drove through the neighborhood, and even more so when we visited some of the bigger Christmas displays in our region. 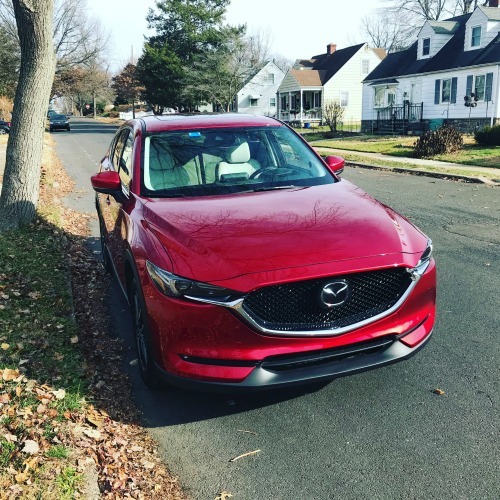 We recently traveled around the region in the Mazda CX-5 Grand Touring AWD (it was the perfect color for the holidays) looking at Christmas lights and we had such a wonderful time bonding as a family and keeping the tradition alive. 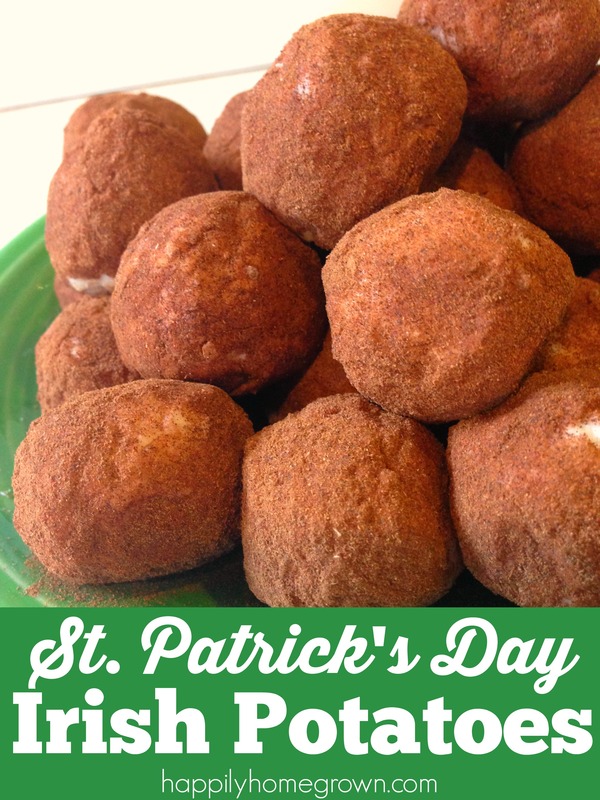 We plan on visiting some of these again next week, and of course, they are on our list for next year too! That’s the best part about tradition. It gives you something to look forward to every year! 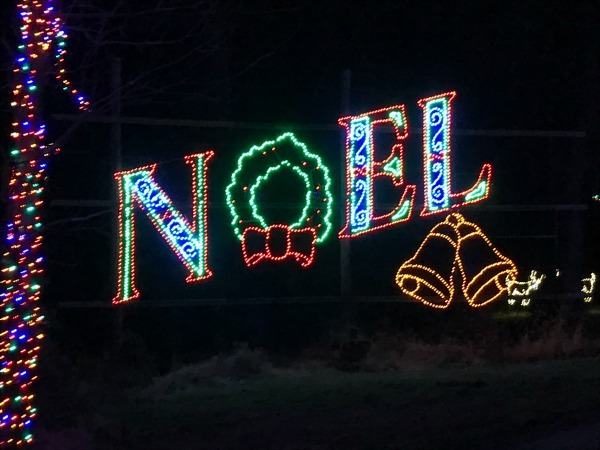 Where does your family like to go for Christmas lights?